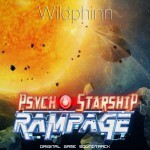 Wildphinn » Psycho Starship Rampage new demo… with sound effects! Hello folks! It’s been a long time here without fresh news, and there is A LOT to tell. The Ballistic Frogs team and your humble servant have been hard at work on Psycho Starship Rampage, for increasing the pace of the game thanks to the community’s feedback, for packing as much action as possible in the levels, and I have lately put an emphasis on the sound design of the game. There are now plenty of new sounds for the weapons: plasma cannons, lasers, mines, torpedo launchers and above all things that go BOOM! I’ve put together a little recording taken from a game level, which, by the way, allows you to listen to the whole Hero, Really? track from the game soundtrack. It’s also freely downloadable. But please remember that it is all still very much a work in progress. With the designers, we especially want the weapons to all feel different and yet punchy at the same time. 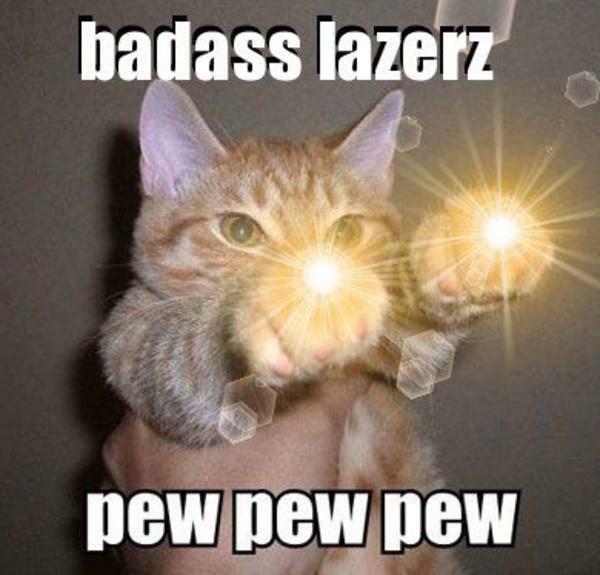 When you unleash your arsenal, it’s about feeling power, energy, destruction – you’re firing LAZORZ, not water pistols. Of course, some balancing and mixing remain to be done but we feel that we are on the right track (horrible pun, sorry). For this, I’m using a variety of sources: mixing samples, designing synthesizer sounds from scratch, mangling sound sources beyond recognition and hopefully in the area of cool. All that matters is that things sound punchy, cool and identifiable in-game. That is the direction I will keep working towards in the coming months, refining what we already have and designing yet cool new sounds… and music, of course! Oh, hell, I’m talking, but how about you check for yourself? The new demo is up on itch.io. It is still very bare, but we wanted to share it with the community and we feel we really passed a milestone here. Have fun and let us know what you think! And as always, don’t forget to vote for the game on Steam Greenlight.